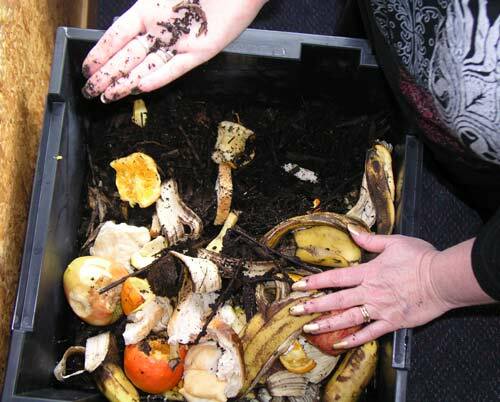 A worm farm is a man-made worm production system that turns food scraps and paper into fertiliser. The worm casts enrich the soil, encourage plant growth, and improve the soil’s ability to store moisture. Making a worm farm is an excellent school project – this one was made by pupils at Clyde Quarry School in Wellington.